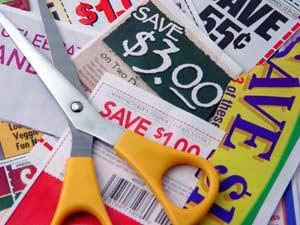 It is the end of another month and if your coupon stash is anything like mine, you have a mound of expired coupons that you are about to toss into the recycling bin. But wait! Don’t do that!! Instead – why not help out military families!! Did you know that overseas commissaries actually will accept expired coupons? But, the families have a harder time getting the same ones that we get here. So, you can actually show your support for them. It is really simple to do as well — will just take a little time and postage, but that warm fuzzy feeling you get in return? That’s just a perk!! The coupons sent to this address will go to Air Force families stationed in Incirli, Turkey. If you have ANY questions at all, you can just send an email to couponladydarlene@gmail.com. If you happen to know of another agency/person who collects and distributes coupons to military families in the same fashion, please pass along the information so that I can share it with everyone. Thanks for the address info Tracey!